October | 2014 | Ready, Set, Glow! 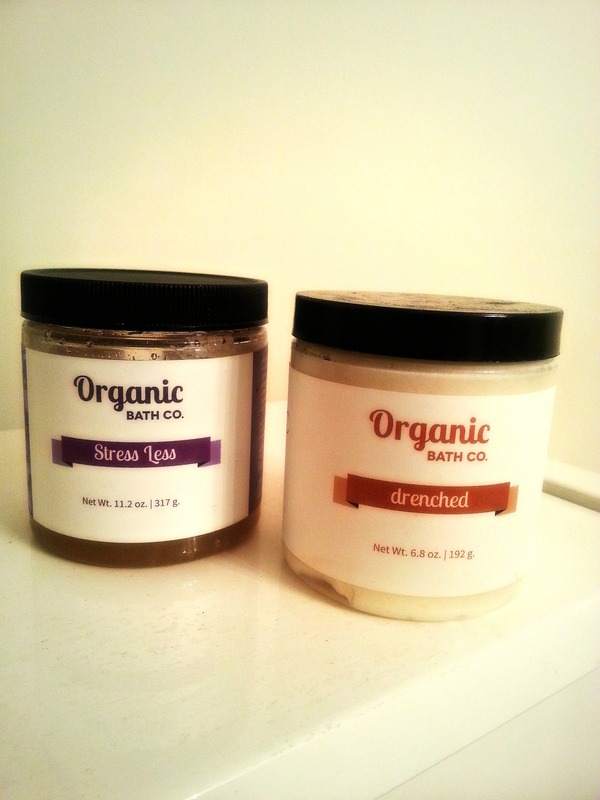 Organic Bath co. : Bath time will never be the same! I’m in the midst of the Giving Back series, which Organic Bath co. is a part of, but today I wanted to share my thoughts on 2 of their products I love and have been using for months. Gianne Doherty, co-founder of Organic Bath co, is the very first to have reached out to me after having read my post on Depression. (Gianne, I hope you know how deeply you have touched my heart). What can you expect from Organic Bath Co. ? ethical in principles and values. Even before venturing into the natural and organic niche, I never had any luck with bath and body products, they would transform my crocodile skin into alligator skin! Not cute! I know now it’s because of the irritating ingredients. 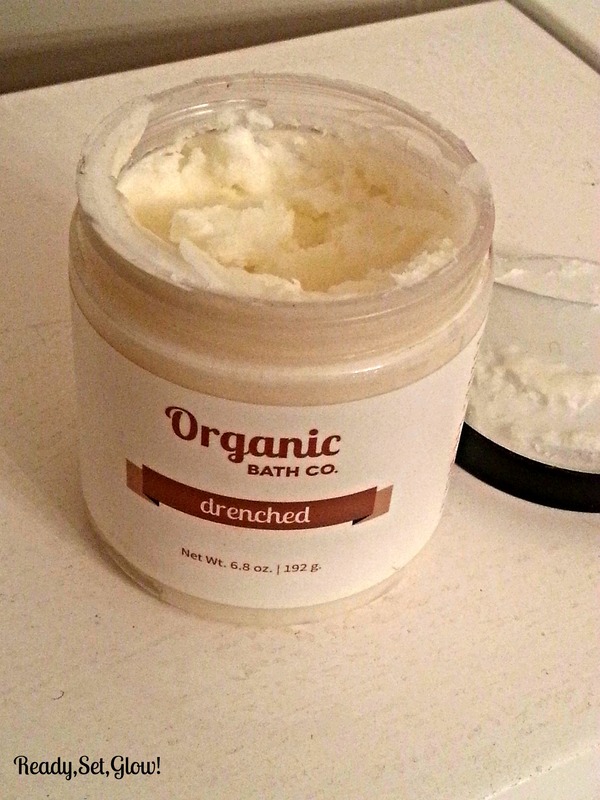 The Organic Bath co. products are the first I’ve tried since switching to natural products. I started with the Stress Less line, particularly, the body scrub which is made in small batches with Fair Trade ingredients. 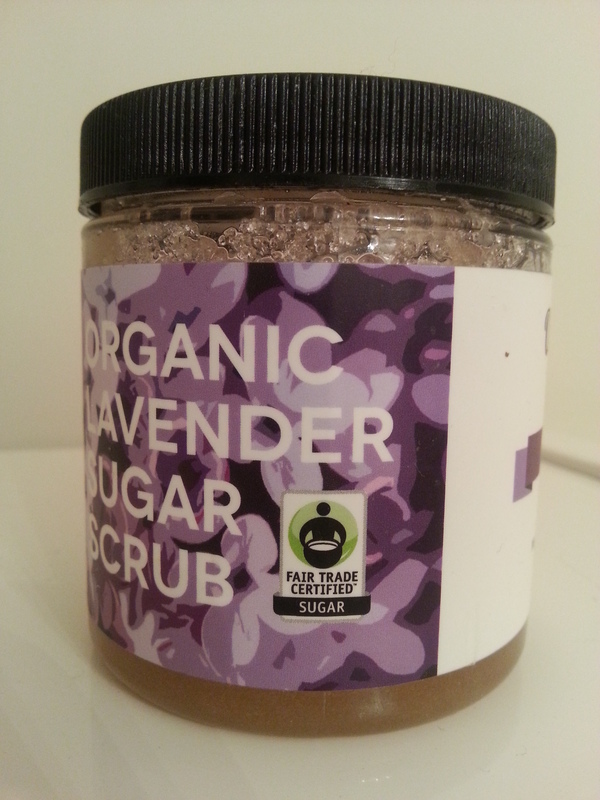 Organic Bath co. have their own Fair Trade certification and you can find the logo on every scrub of the brand. Exfoliating…it used to be such a painful task for me, literally! It meant: “time to scrape my skin off”! I’m not exaggerating! I really didn’t take any pleasure in it. I mean, the purpose of proper exfoliation is to remove dead cells and dirt from skin, not remove its first 3 layers ! Right?! My Powerhouse duo for softer skin! My Powerhouse Duo: they work fine separately, but together, they transform my skin. I love it! This scrub has completely changed my view on scrubs and on the exfoliating process. Thanks to the Stress Less scrub, I now look forward to go in the shower and pamper myself. It’s great to see that not only the scrub exfoliates properly, but it moisturizes simultaneously! That in itself is mind-boggling for me because I have such dry skin; I’m talking flakes, roughness, itching. So, this scrub is a skin savior! What more can I ask!? It’s a multitasking body scrub! And the scent! I feel like the calming and relaxing Lavender oils infused in the scrub are massaging and caressing my mind and soul! I’ve been using this scrub since April 2014 and I see a noticeable difference on my skin; it’s softer, younger-looking and more alive. This is a product I don’t want to go without. I also want to try the others, from the RefreshMint, Naked, SubLIME, Zesty Morning and Java Jolt lines. Basically, I want ALL of them! Now, that is pure “buttah” for the skin. I use it after having exfoliated with Stress Less sugar scrub, while my skin is still damp. I used to hate having to wait for my cream/lotion to sink into my skin..This butter sinks in as you apply it, and it deeply moisturizes. And guess what? No greasy feeling! No staining your clothes because the product is just sitting on your skin not wanting to sink in! I love it! With consistent use, my skin is getting smoother, softer, thanks to key ingredients like shea butter, argan and jojoba oils. These are simple but effective ingredients that have been used for centuries to heal and protect skin. This product is a winner! Note: Both products are vegan and gluten free. These products are now an integral and vital part of my skincare regimen. To say they have changed my skin and bath/shower ritual is an understatement! I really thought I’d be stuck with dry, flaky, itchy, sand-paper body skin for ever, I thought I had to accept it. Now, I have faith that my skin can be regenerated. Now, I can be confident when the wind pulls my skirt up and my legs show! It makes me feel confident, more like ME! Thank you Organic Bath co. ! I love Organic Bath co. for what it’s done for my skin, but most of all, for what it does for others. Stay tuned to find out about their philanthropy in my series Giving Back! You can purchase the Stress Less Organic body scrub (27$ US) as well as the Drenched body butter (29$ US) here. What are your thoughts on Organic Bath.co? I personally think their best is yet to come and we are going to see new and great things from them ! *PR samples, opinions are my own, as always.